CONSULTANT'S CORNER: WHY SHOULD CONSTRUCTION BUSINESS OWNERS CARE ABOUT CYBER LIABILITY INSURANCE? CONSULTANT’S CORNER: WHY SHOULD CONSTRUCTION BUSINESS OWNERS CARE ABOUT CYBER LIABILITY INSURANCE? Recently, I wrote an article on the importance of cyber liability insurance for design professionals. The reality, however, is that this is important insurance for all professionals in today’s day and age. A modern, online insurance broker called Embroker was kind enough to submit a guest post on cyber liability insurance. Check it out!!! WHY SHOULD CONSTRUCTION BUSINESS OWNERS CARE ABOUT CYBER LIABILITY INSURANCE? According to the Cybersecurity Ventures Report, the cost of cybercrime could reach $6 trillion by 2021. That same report predicts that cybercrime will expand into new sectors, such as the construction industry. Assuming your construction business has moved beyond pencil and paper drawings, paper invoices and mailed checks, this prediction is cause for concern. In fact, it’s already come true, as the 2013 Target cyber breach which led to a $39 million court settlement came through a HVAC contractor, a development which underscores the need for Cyber Liability insurance. 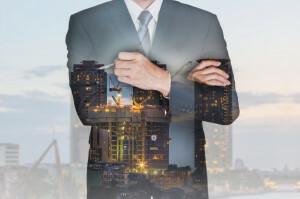 Considering the numerous issues facing construction business owners — from budget and time constraints to production methods to fire hazards — Cyber Liability insurance may seem like a low priority. But f you expect to stay in business and be profitable, that’s simply not the case. At the most basic level, you can make sure your firewalls are enabled and updated, train employees on security protocols, secure your company’s network, and change passwords regularly — but these things are not enough. Like other kinds of insurance, cyber liability insurance is a must for small and medium enterprises, because just one cyberattack is often enough to put such firms out of business. ● First Party Insurance: These policies take care of most related expenses if your network is compromised by unauthorized access, a data breach, hacktivists (social activist hackers), or otherwise. Additionally, most of these cyber security policies also cover forensic and legal services related to the breach itself, mandatory notification costs, fraud monitoring services, and other direct costs. Many indirect costs, such as reputation management and vendor costs, are covered as well. ● Third Party Insurance: These cyber liability insurance policies protect your business from judgements related to a security breach, whether the lawsuits are from customers, partners, or shareholders. Third party insurance also covers privacy and network security matters. Most construction companies need both these policies. An insurance broker will identify your specific risks and needs and tailor the cyber insurance coverage to them. A good broker not only offers the right policy, but also helps you understand the risks you are dealing with, as well as the legal and regulatory background. Be sure your broker has IT professionals and lawyers in house, or at least works closely with them, and has a deep understanding of your industry, and most importantly — where you’re going as a company. Using technology can certainly help your construction business grow, but it also makes it vulnerable. 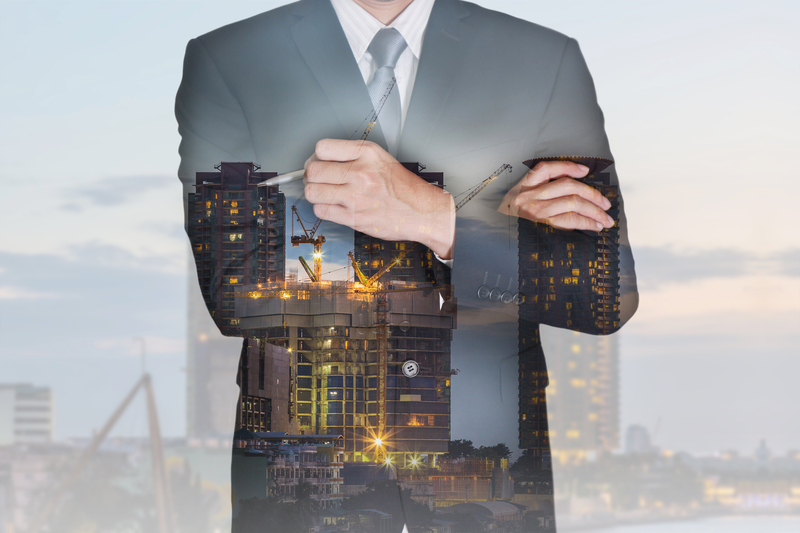 Contrary to popular belief, small construction companies have no special immunity due to the type of business, size, or because they do not use new technology “that much.” Luckily, that same technology can also help you reach to the right team of people that can help you without the problems normally associated with cyber liability insurance. A modern insurance tech solutions broker has a platform that finds which insurance policies are best for you and compares policies across your industry to thoroughly understand your company, so you get tailored insurance coverage with less guesswork. This entry was posted in Consultant's corner and tagged cyber insurance, cyber liability, embroker, insurance by David Adelstein. Bookmark the permalink.